As of January 2019, there are 5 condos available for sale in Portofino. List prices range from $135,000 up to $189,900. This is an average list price of $168,120 or $166.18 per sq. ft. of living area. There is 1 condo under contract at this time. The list price was $172500 which equals $160.61 per sq. ft. of living area. This condo was on the market for 64 days before this offer was accepted. In the past 12 months, 13 condos have sold in Portofino, ranging in sales price from $107,000 up to $175,000. This equals an average sales price of $143,973 which which works out to $143.34 per sq. ft. of living area. The average days on market was 46 and the average list to sales price ratio was 97%. 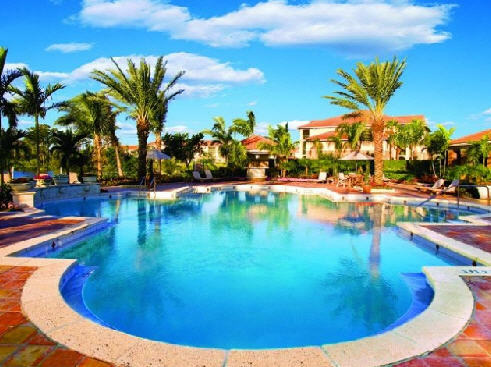 Portofino of Jensen Beach is a gorgeous gated condo community that’s just great for families or singles. Portofino offers fantastic amenities such as a resort-style pool and hot tub, a state-of-the-art fitness center, and an indoor air-conditioned racquetball court along with outdoor tennis court. A business center is also available that delivers the conveniences of a home office, with computers, a copier, and a fax machine to keep you connected. A children’s playground is also available. This community is only 10 minutes from the beaches, and it is just minutes to both Jensen Beach Elementary School and Jensen Beach High School. Jensen Beach students also attend Stuart Middle School which is only about 15 minutes away. Portofino Condos at Jensen Beach is one of the newest condominium subdivisions in Martin County. Originally built as an upscale apartment complex around 2000, this development was turned into condominiums and began sales in 2005. Due to the downturn in the housing market, not all units were sold and some are now being offered for lease. Portofino Condos at Jensen Beach January 2019 Market Report features 1, 2 and 3 bedroom units with separate garage parking as an added purchase when available. 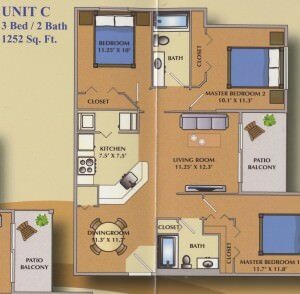 Unit sizes are 802 sq. 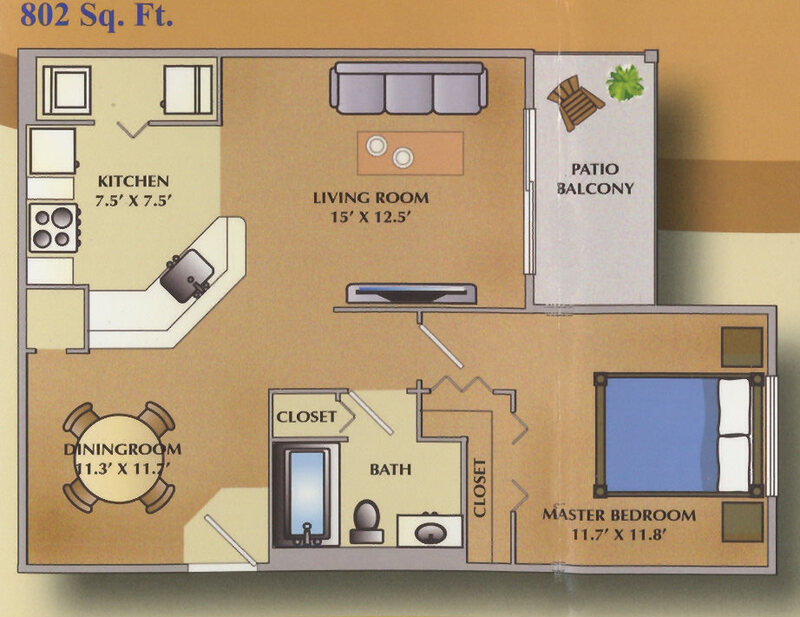 ft. for the 1 Bedroom 1 bath, 1074 sq. 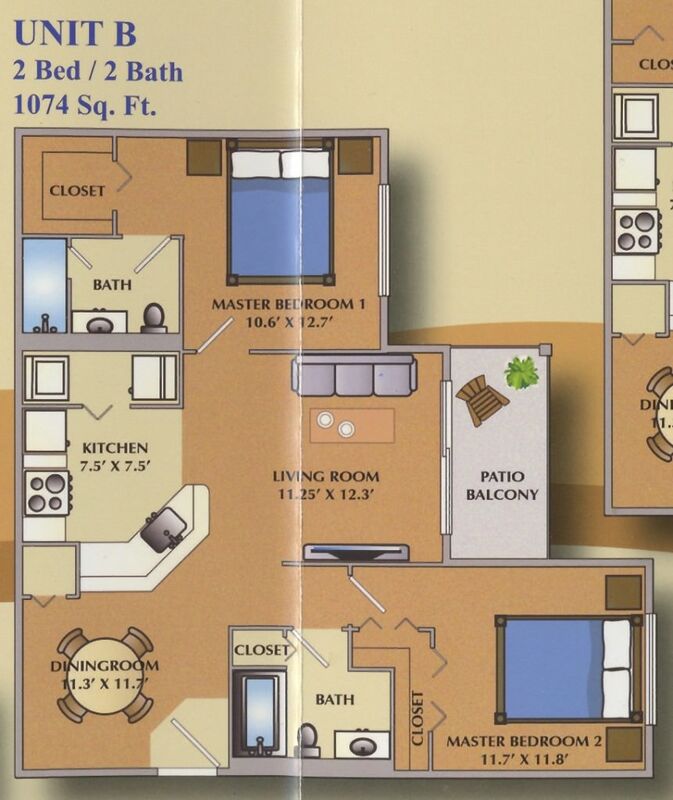 ft. for the 2 Bedroom 2 bath, and 1252 sq. ft. for the 3 Bedroom 2 bath. 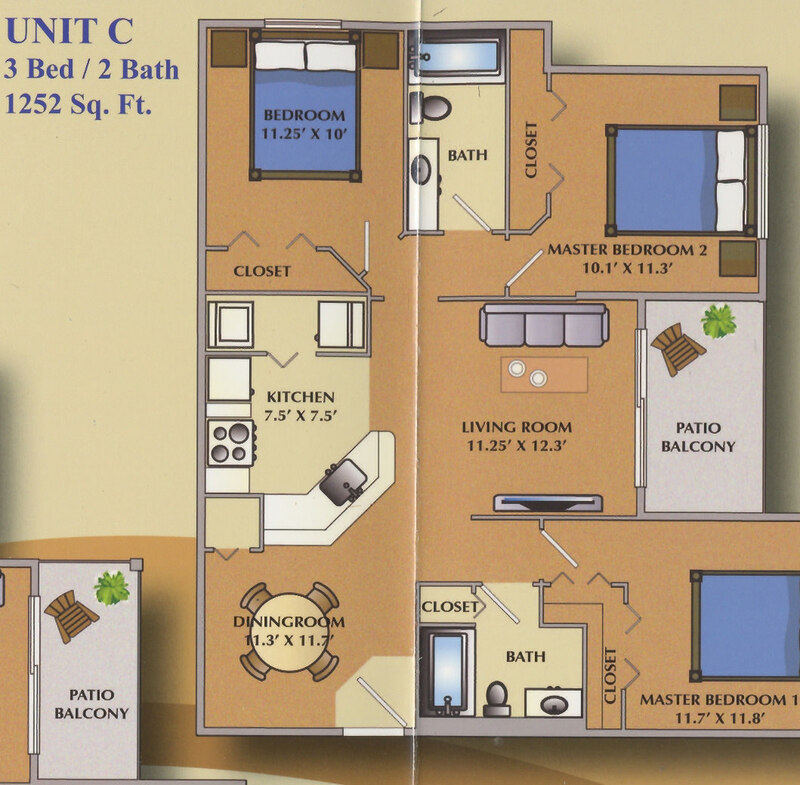 With a total of 384 units, there are 116 one-bedroom, 196 two-bedroom, and 72 three-bedroom units within Portofino that are spacious and include balconies! 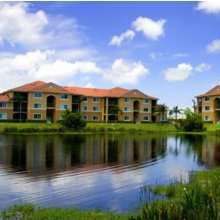 Portofino provides luxury living for its residents, set in a peaceful Florida preserve atmosphere, many with lake views. Living in Portofino of Jensen Beach you will feel like you are on vacation year round! The Condo Owners Association fees range from $245.00 to $281.00 per month depending on unit size and for garage owners, there’s an additional $20 per month charge. Fees include the extensive grounds and gated entry as well as the amenities, which include a large community pool, heated whirlpool, state of the art fitness center, indoor racquetball court, tennis court, playground and a private clubhouse with a full kitchen. All ages are welcome in Portofino Condos at Jensen Beach. Children attend Martin County’s highly rated school system, currently at Jensen Beach elementary school, Stuart middle school and Jensen Beach high school. Portofino Condos is close to the Treasure Coast mall as well as numerous shops and restaurants, medical facilities and only a few minutes to the waterways of Martin County and the beaches of Hutchinson Island. For information about sales or rentals of Portofino Condos in Jensen Beach, please call the Gabe Sanders real estate team at 772-323-6996 or contact us here.